S., 8 years old, is a little Turkish girl with an overflowing imagination. She is keen on nature and animals. As she is in hospital, she is looking back on happy holidays in her granparents' village, but dark and terrifying memories emerged and, little by little, begin to make sense. 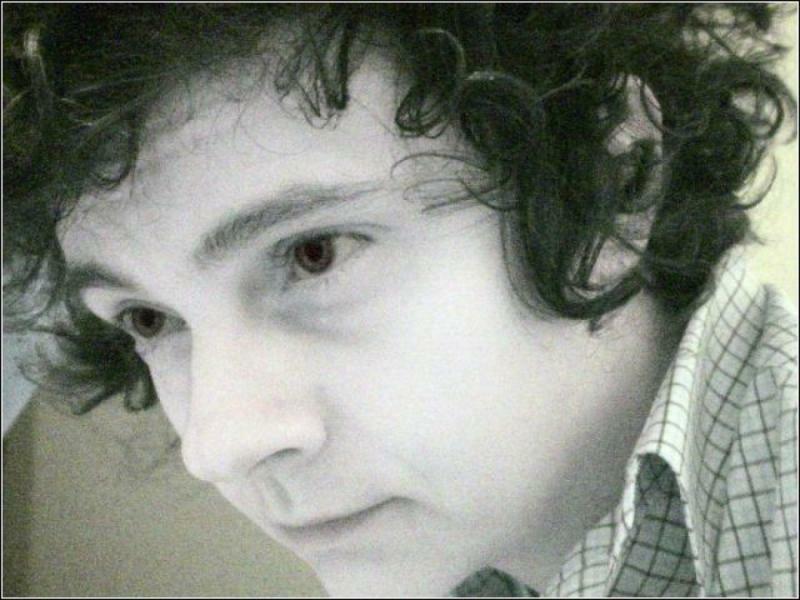 AYCE KARTAL (Eskişehir, TURQUÍA, 1977) se graduó en la Anadolu University de Eskişehir con un máster en Bellas Artes en 2010. Su séptimo y último cortometraje, "Wicked Girl", ha sido seleccionado en más de 50 festivales internacionales y ganado múltiples premios, incluyendo el Premio del Jurado en Annexy, el World Animation Award en Leeds y el Grand Prix de Clermont-Ferrand. AYCE KARTAL (Eskişehir, TURKEY, 1977) graduated from Anadolu University in Eskişehir with a Master of Fine Arts in 2010. 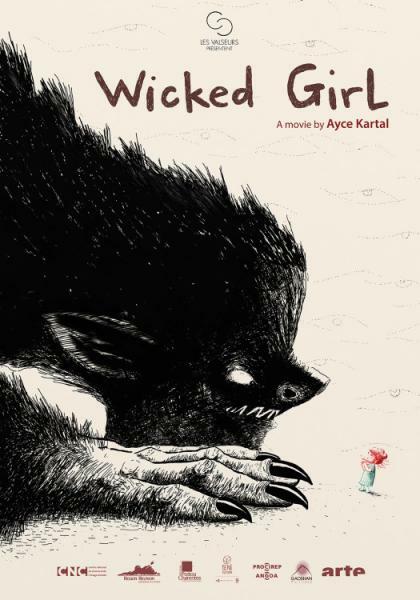 His last film, "Wicked Girl", has been selected in more than 50 festivals and won many awards, including the Jury Award in Annecy, the Worls Animation Award in Leeds and Grand Prix in Clermont-Ferrand.